This phone also has an internal storage of 16GB. Micro SD card support is present in the phone and can be extended up to 128GB of storage. Phone 1.3GHz quad-core processor and 1GB of RAM have been introduced. Smartphone Gionee W909, which will be presented to a wider audience on March 29 is a rare model of Android smartphone in a clamshell form factor. The Chinese company Gionee each year makes a pretty strange thing to announce a new smartphone in Barcelona, ​​and then sell it in India, China and Indochina. 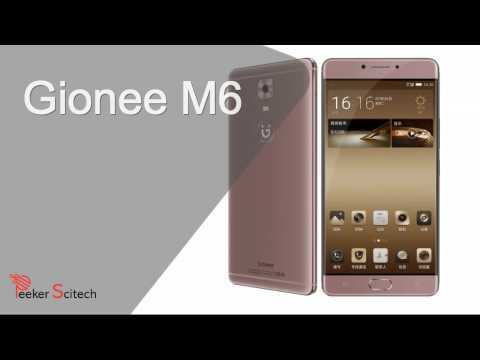 Gionee Elife S8 Release date, Full Specification, Features, Price in india, Gionee Elife S8 Android smartphone release on February. Gionee is all set to launch Gionee S6 in India. The new smartphone in Slim series will be launched in India soon.